The Passat-based CC received a refresh back in 2013, and the next-gen model is coming soon. 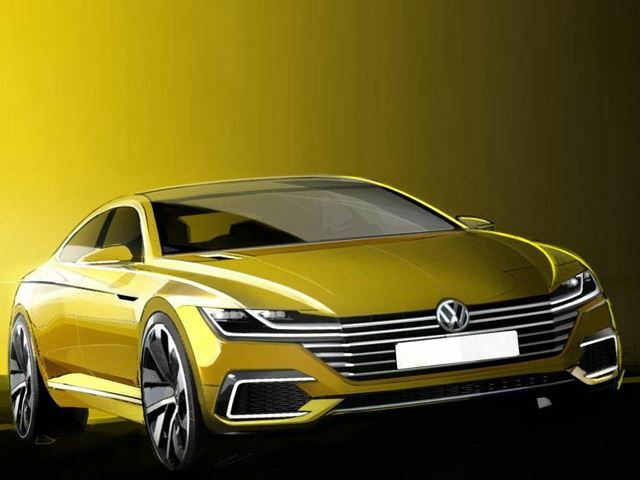 Volkswagen wants everyone to know this, so will be arriving at the Geneva Motor Show next week with a Sport Coupe Concept GTE that essentially previews the new car. 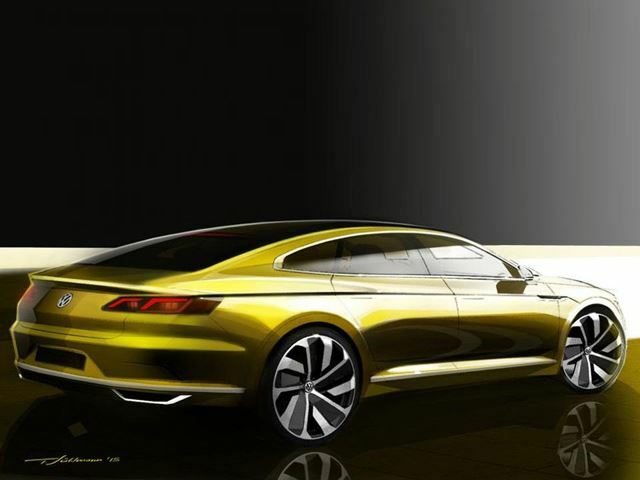 More angular and creased than the current model, in these renderings at least, the concept sports a nice wide grille, squinty headlights and some fat, juicy air intakes. A plug-in hybrid powerplant does the motivating, with a TSI turbocharged gasoline unit powering the front wheels and two electric motors driving the rear. VW revealed the concept also boasts an “innovative four-wheel drive system.” More details and pictures to come from the Geneva show floor next week.